Do You Need a Reception Repair Fast? 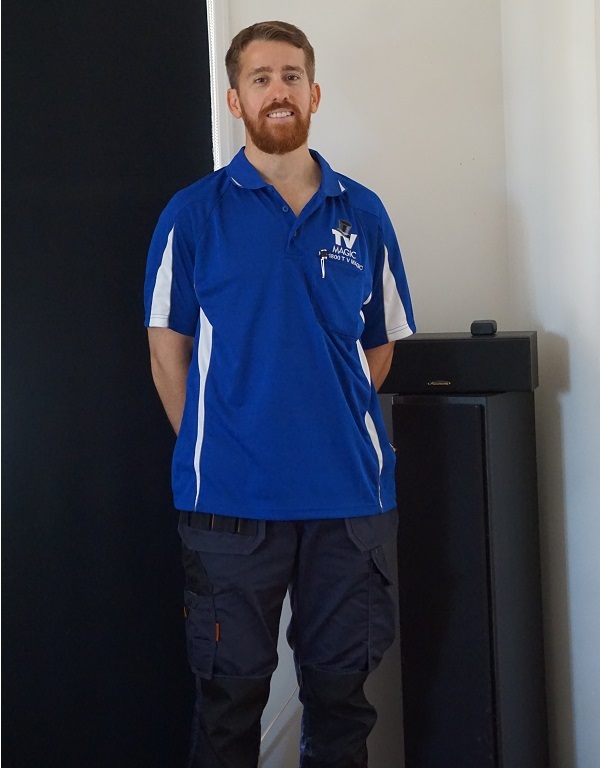 Call TV Magic Townsville Today! Is your coverage weak or dropping in and out in Bushland Beach? Do you need a repair fast? 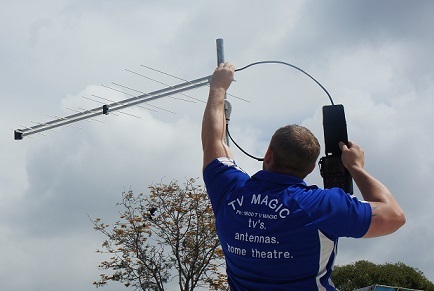 TV Magic Bushland Beach can come to your rescue! Hi, I'm your local TV magic technician Gordon, specialising in everything TV and Antenna. There is no job too big or too hard for TV Magic. Many people might have told you that, you're just unlucky enough to be in a Black Spot or that you will never be able to get clear coverage in your area. Well, that's not the case when you call TV Magic Bushland Beach. We can get your TV channels sorted out in no time and have you back in your favourite chair, enjoying your favourite shows. Nothing Works! Will I Ever Get Reception Again? Have you been told by multiple people that you will never have the coverage that you need or be able to watch the same crystal clear channels that others do? Well before you give up in despair, it may be a good time to call TV Magic Bushalnd Beach. I will get clear channels back on your TV screen; it's just a matter of figuring out what kind of solution you need. 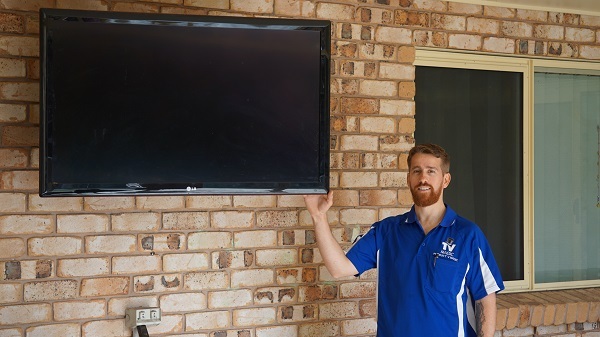 Have you even had a tradie or technician fix the wrong thing because they didn't do a proper assessment of your TV situation beforehand? It happens more often than you think. If you think you have an antenna problem, and your technician just takes your word for it, you might find out that the antenna wasn't the problem at all. There are a range of things that can be affecting the quality of your TV signal and some aren't antenna related at all. 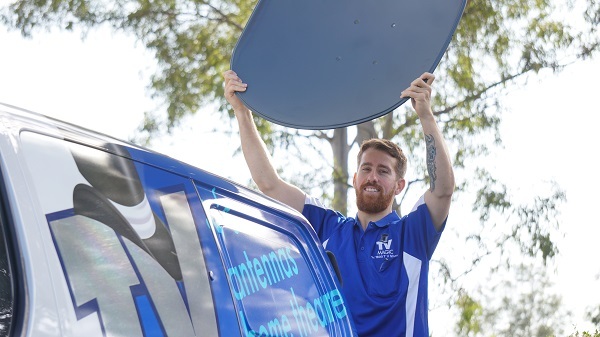 At these times, you need a TV Magic Technician to come and do a full assessment of your TV situation and find the right solution for the right problem, every time.